Born and raised in Cuba, Dr. Osleydis Diaz has been practicing dentistry for more than 12 years. She earned her Doctor of Stomatology degree from Advanced Institute of Medical Sciences Santiago de Cuba and her Doctorate of Dental Surgery from UCSF School of Dentistry. Dr. Diaz’s passion for dentistry has allowed her to provide excellent care for patients of all ages and backgrounds. Dr. Diaz’s philosophy is to make a difference one smile at a time and build long-term relationships with her patients. She regularly takes continuing education classes to keep her dental skills up-to-date. 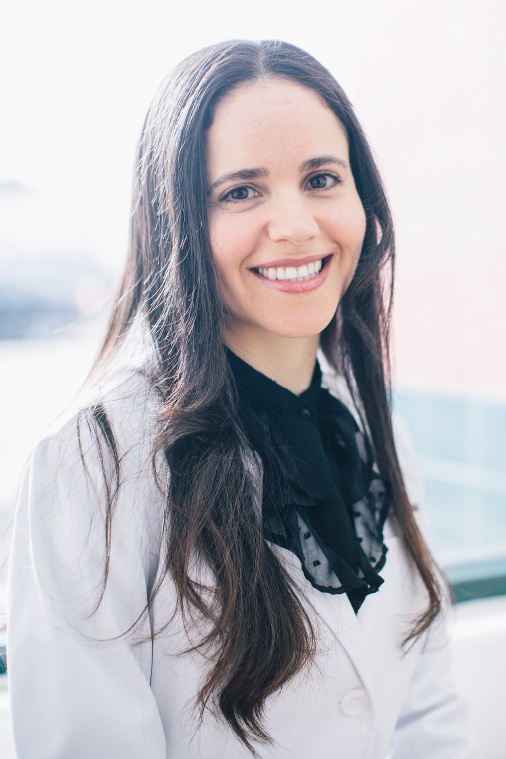 Dr. Diaz is a University of Pacific clinical instructor at San Mateo Medical Center and a member of the American Dental Association, California Dental Association, San Mateo Dental Society, and UCSF Alumni Association. She is fluent in English and Spanish.